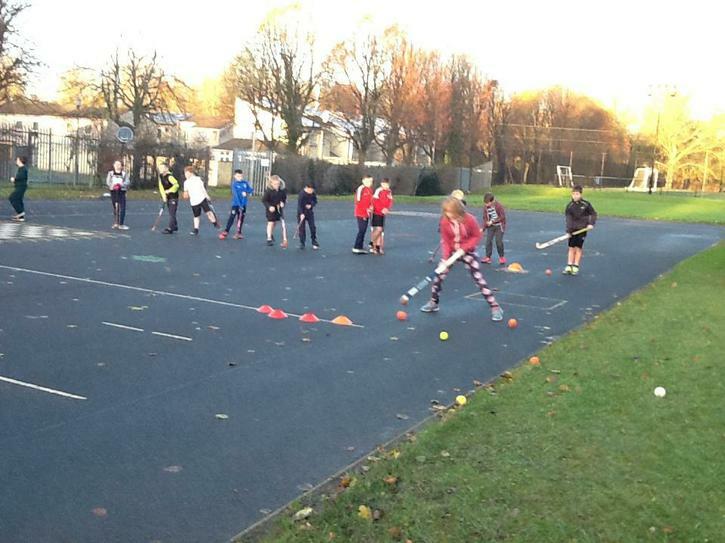 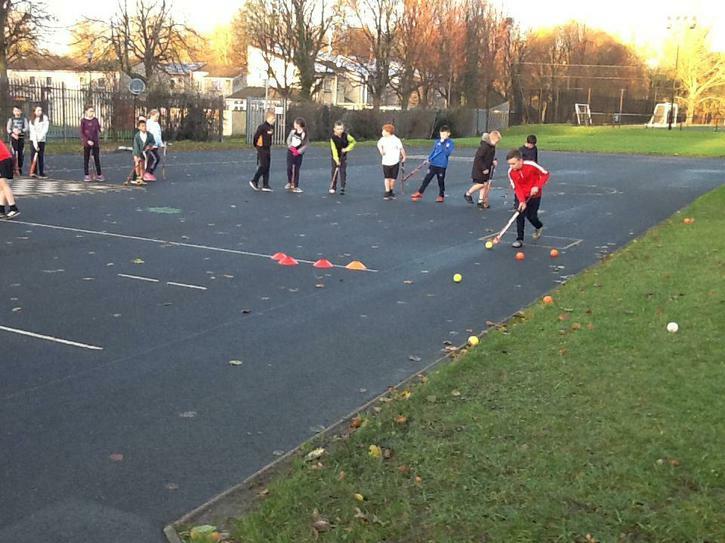 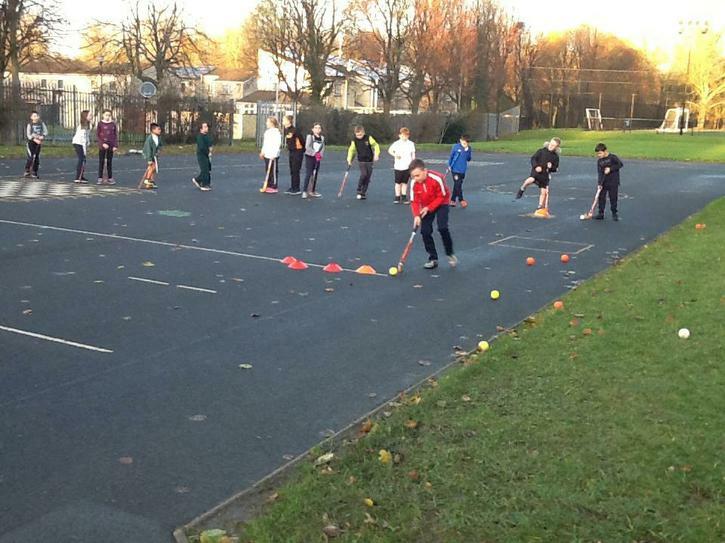 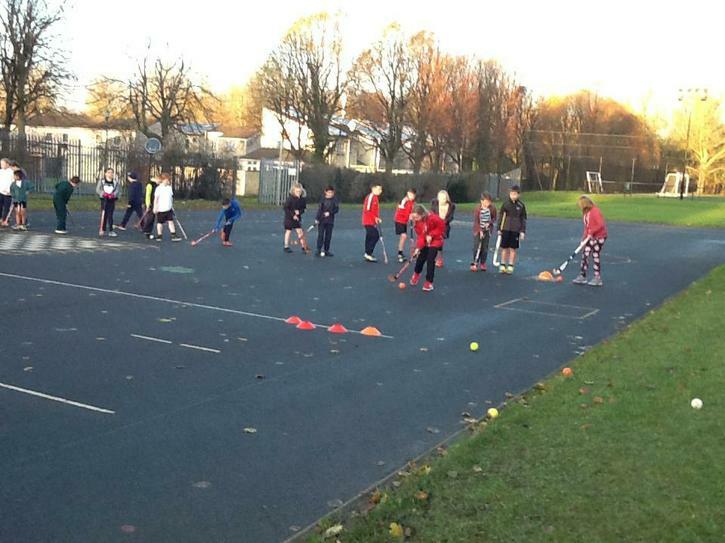 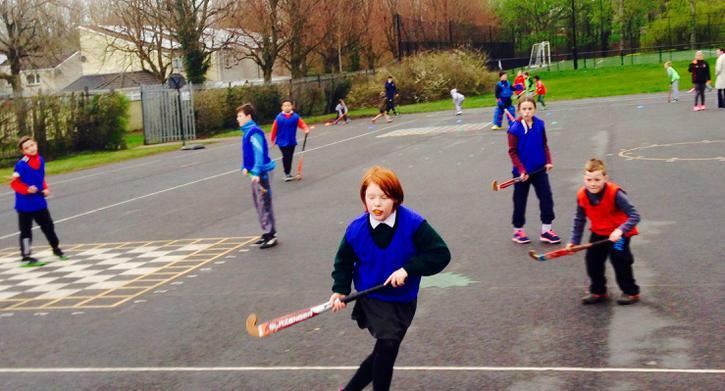 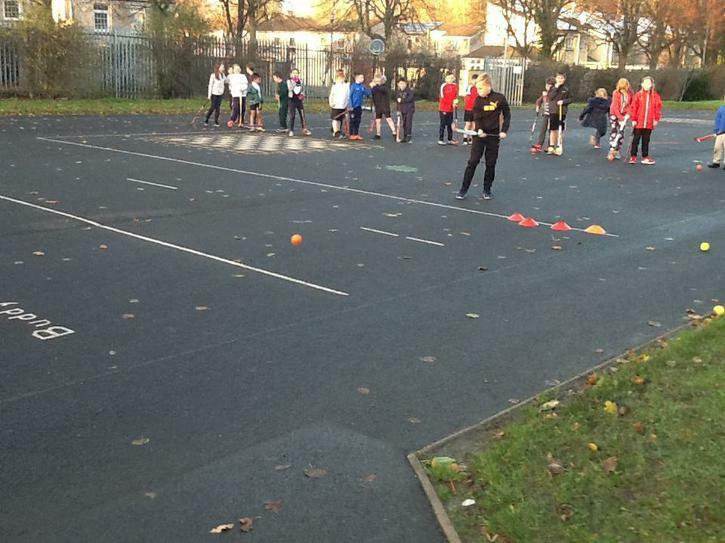 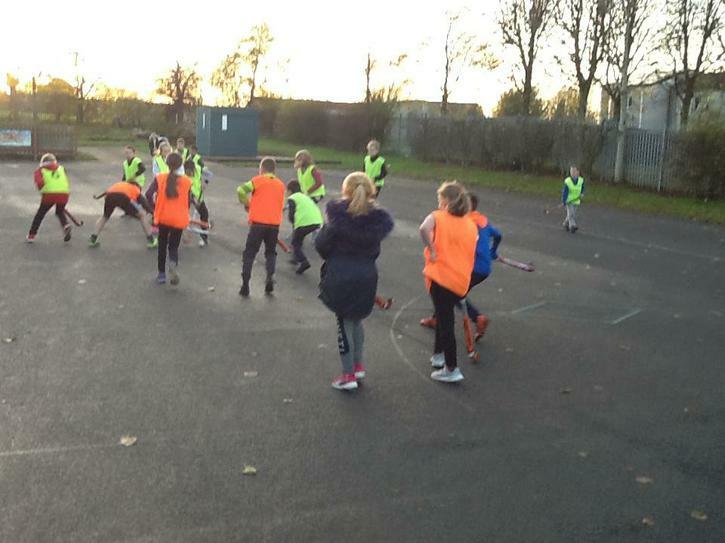 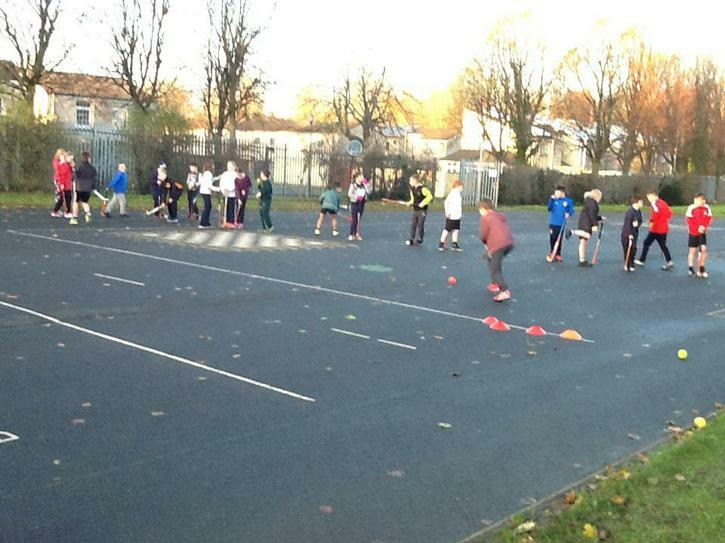 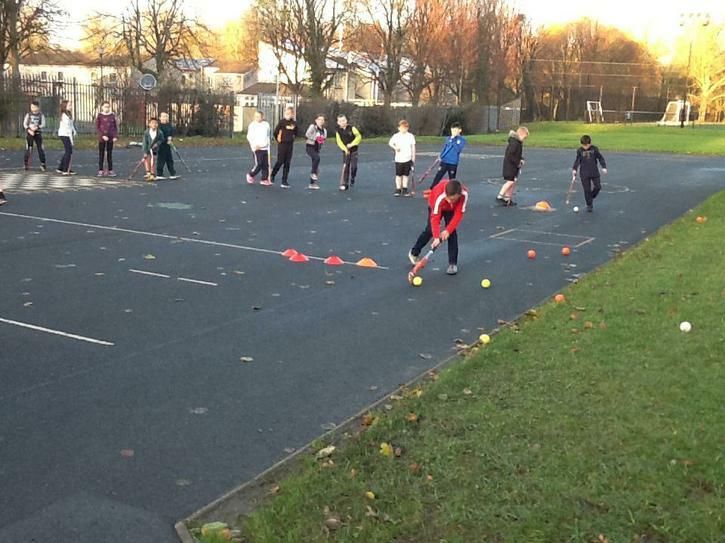 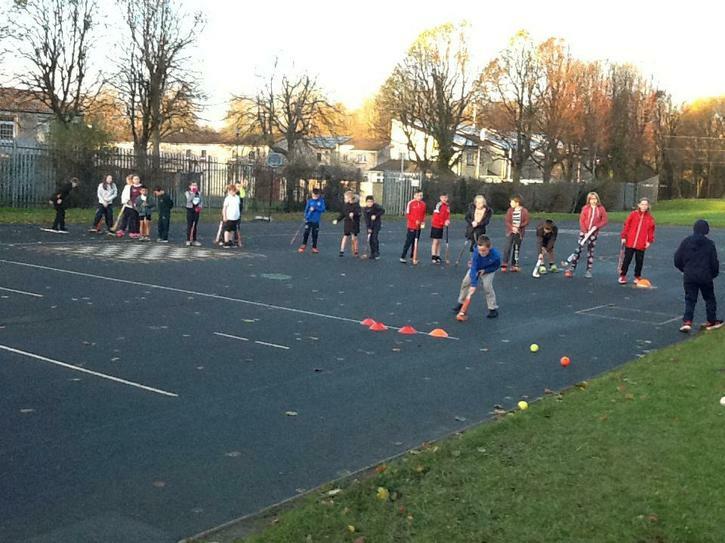 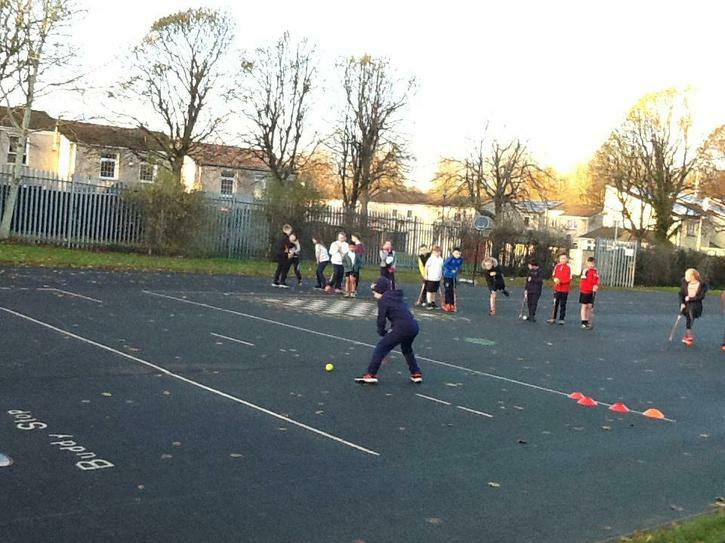 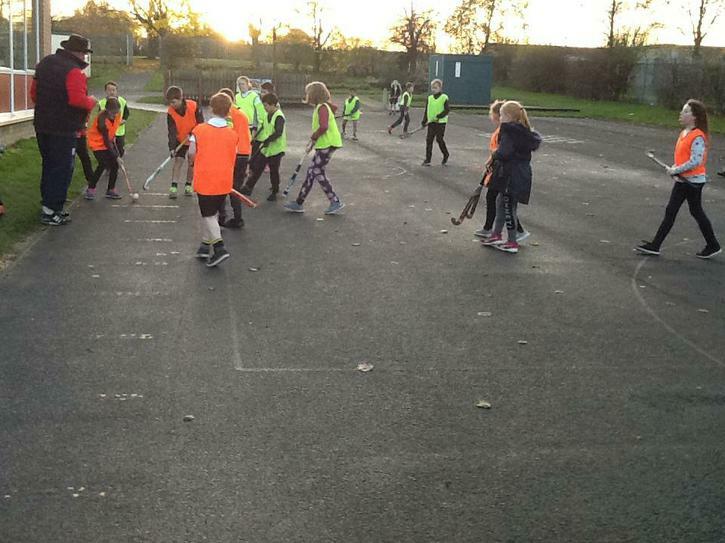 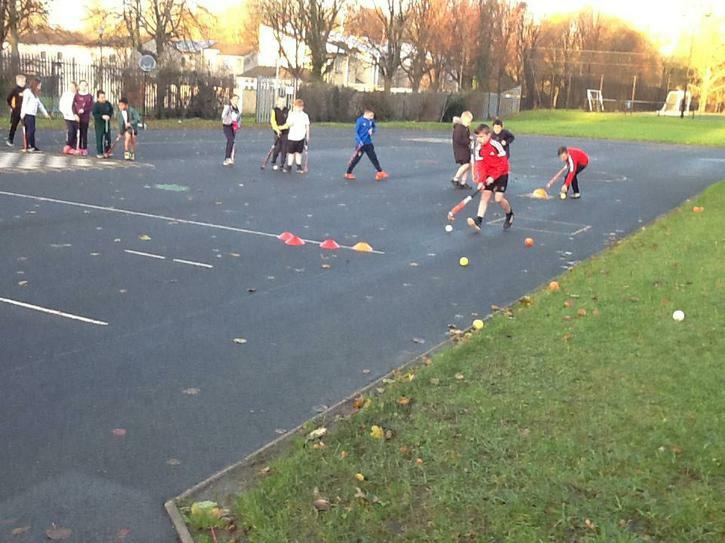 Hockey is back in full swing with children attending each week. 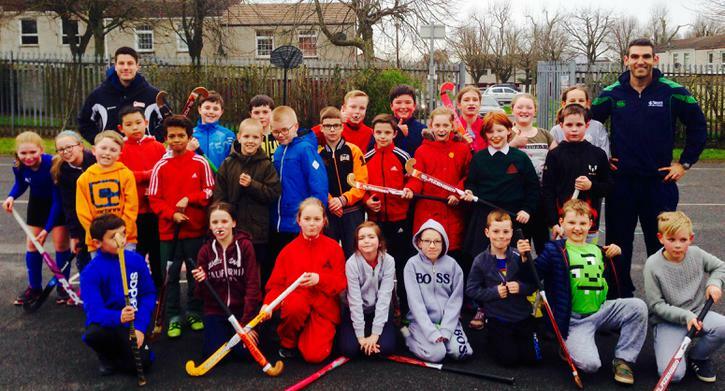 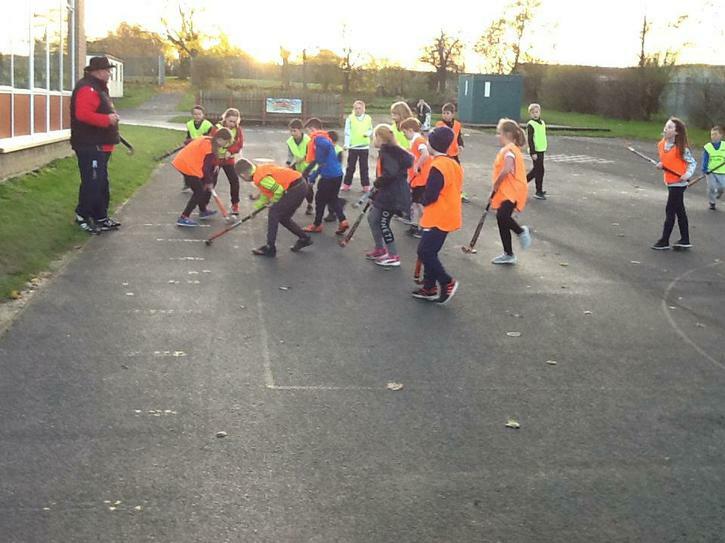 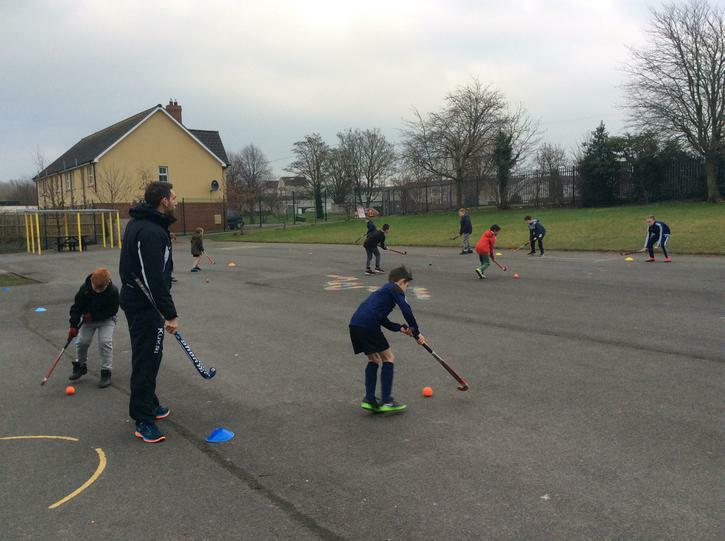 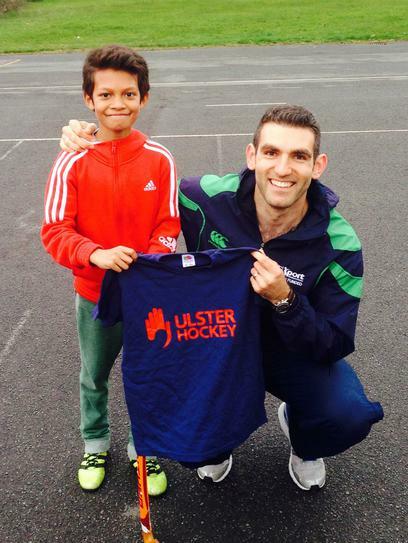 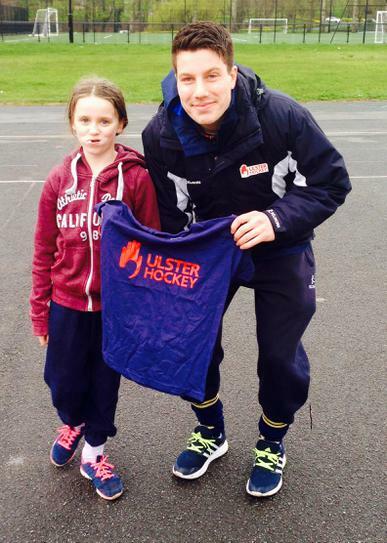 We are lucky to have the expert coaching of an Ulster Hockey coaches who have been teaching the boys and girls some new and fun drill and games. 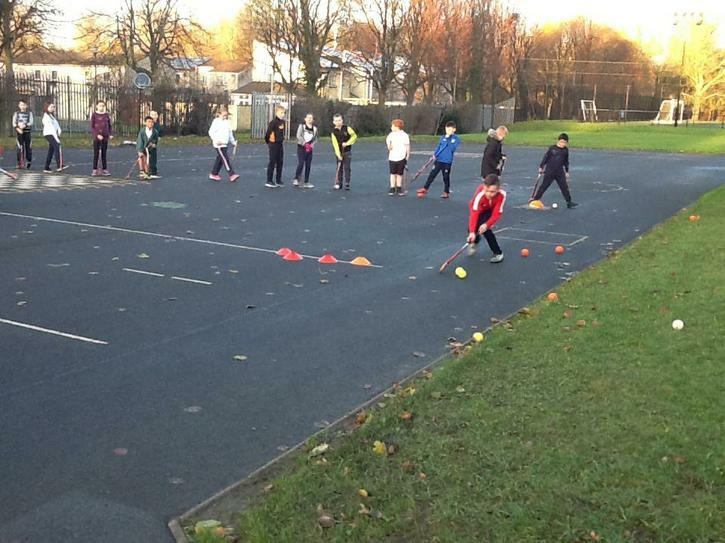 Each week is something different and we are developing our skills. 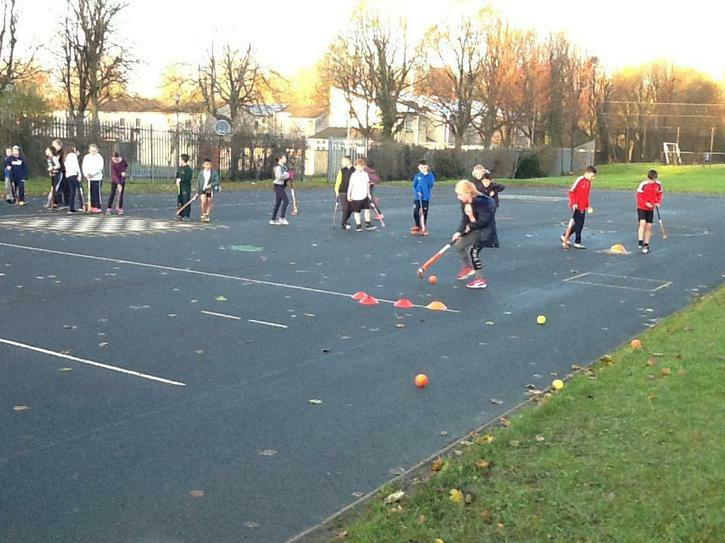 Keep tuned in to see the pictures and details of upcoming matches throughout the year! 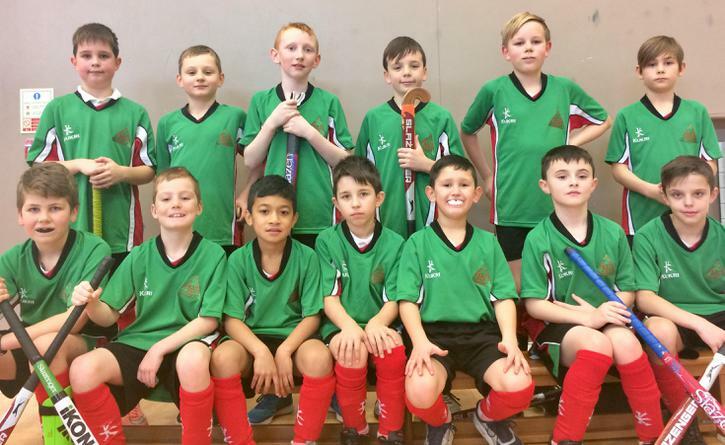 The boys team will be playing a number of league matches this term. 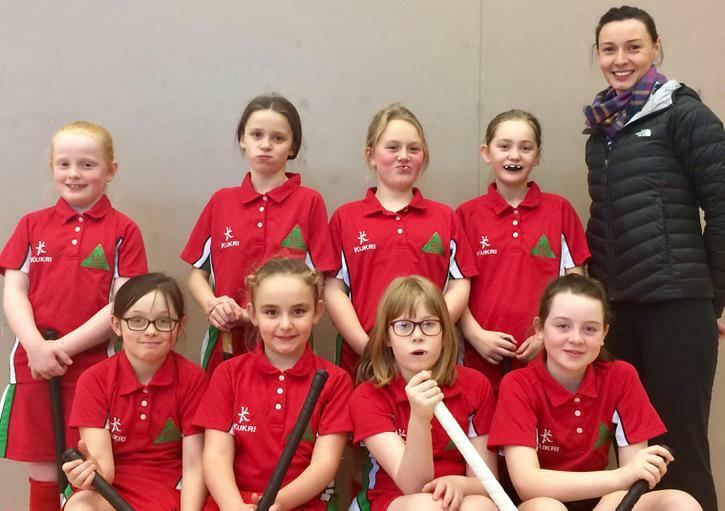 On Friday 8th Dec 2017 the Drumgor boys and girls hockey teams played in the Craigavon area tournament. 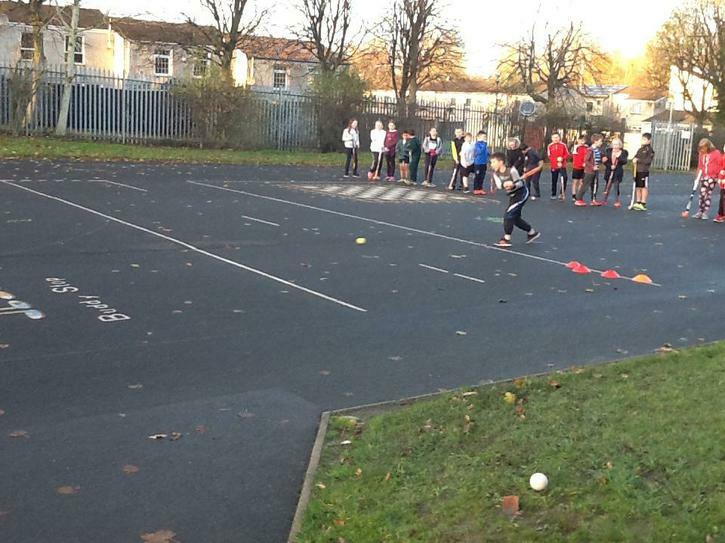 Due to the snowy weather conditions the tournament was moved indoors. 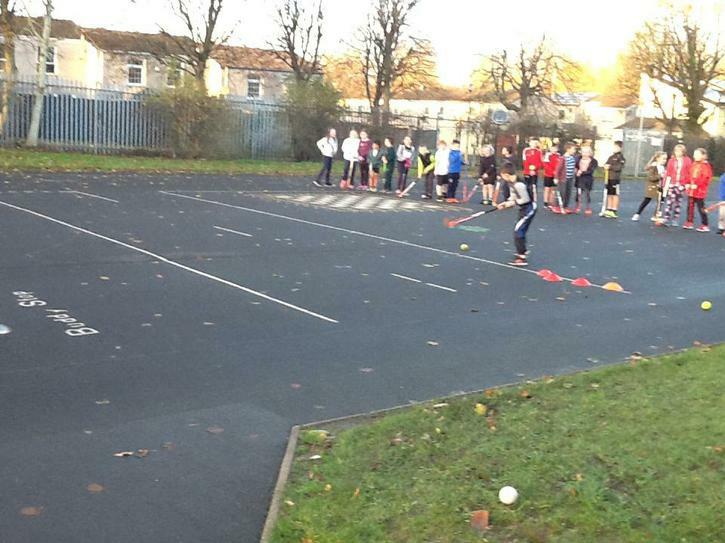 The boys teams faced opposition from Edenderry while the girls came up against Edenderry and Donacloney. 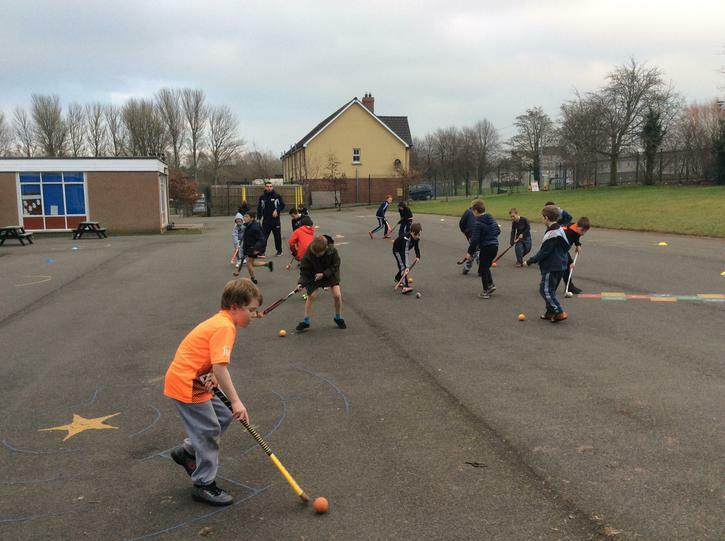 The teams played some great hockey and adapted to the fast pace of the indoor game. 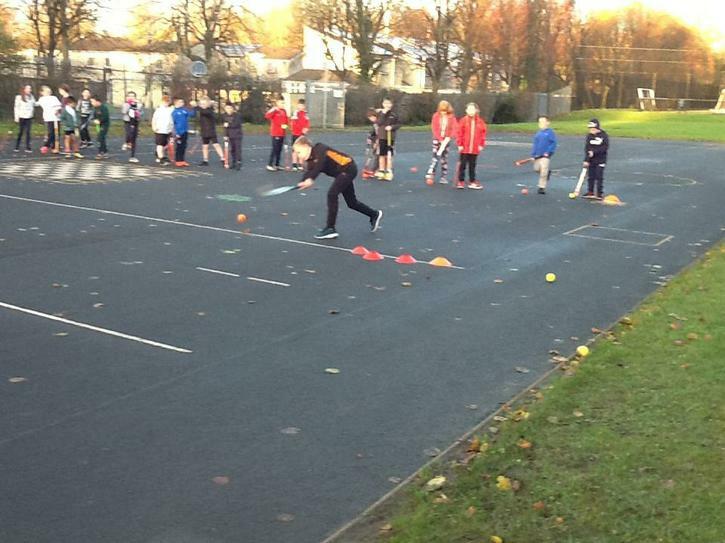 Most importantly all the boys and girls had a great day with lots of fun and match time. 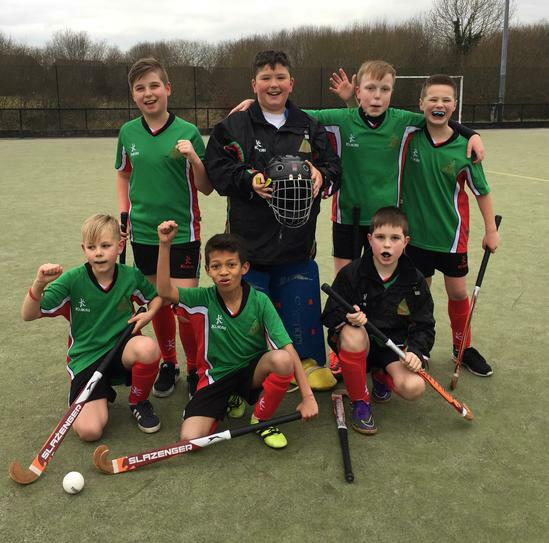 Well done Drumgor!